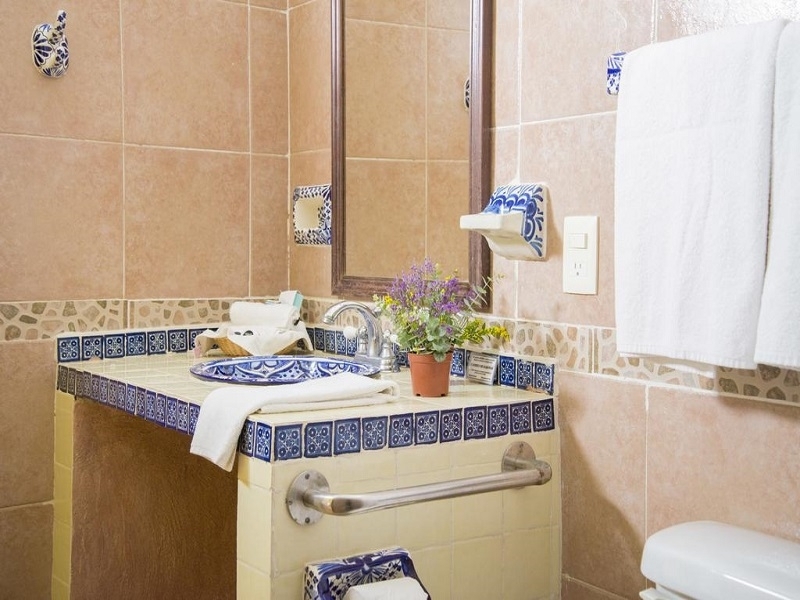 Experience the Colonial Mexico in these cozy accommodations featuring, desk, complimentary Wi Fi, among other amenities. 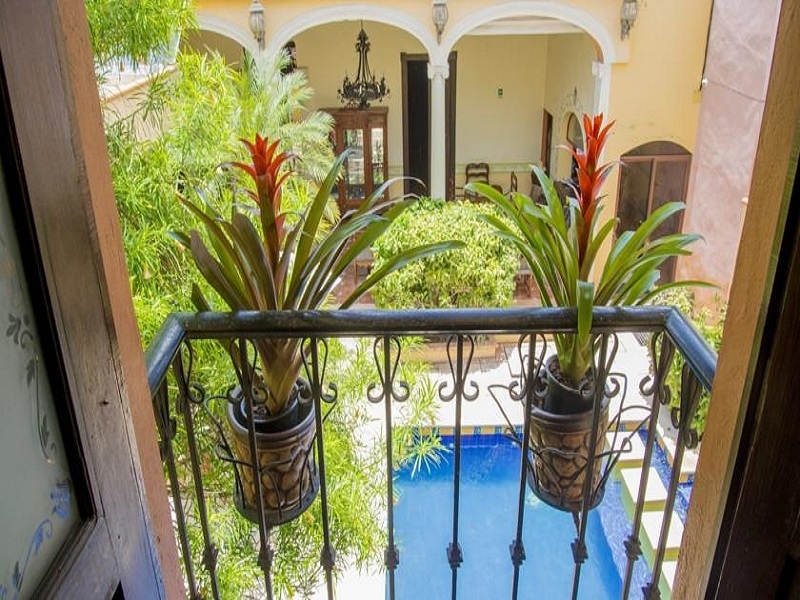 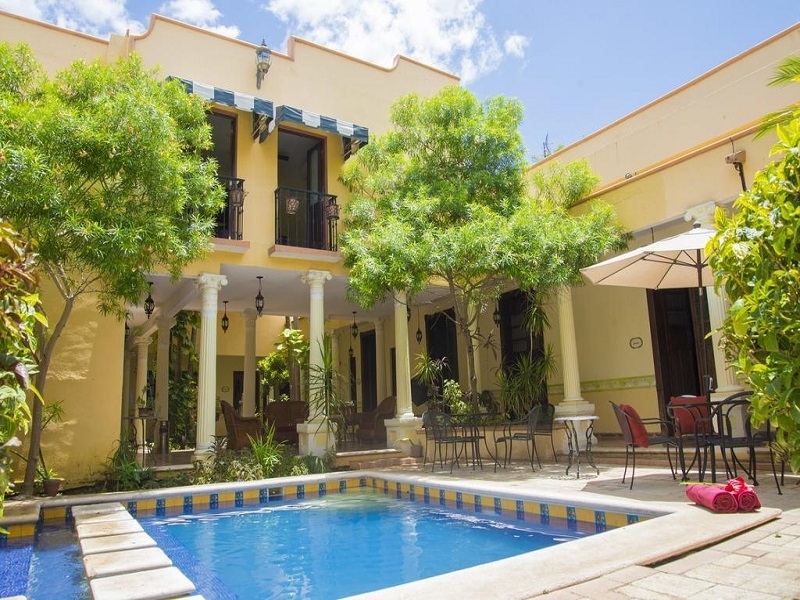 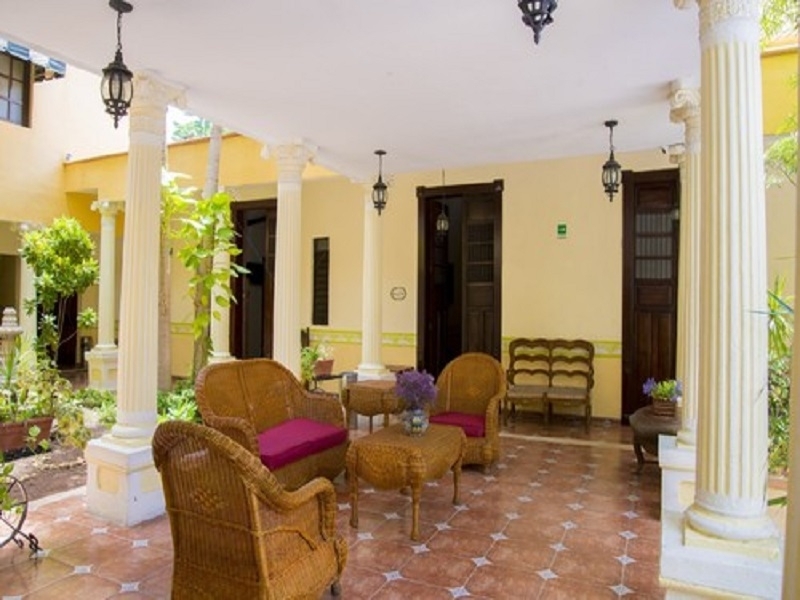 Step back in time to the XIX century at Casa de las Columnas, a cozy boutique hotel that will make you experience the Colonial Mexico through its colorful facades and wooden furniture. 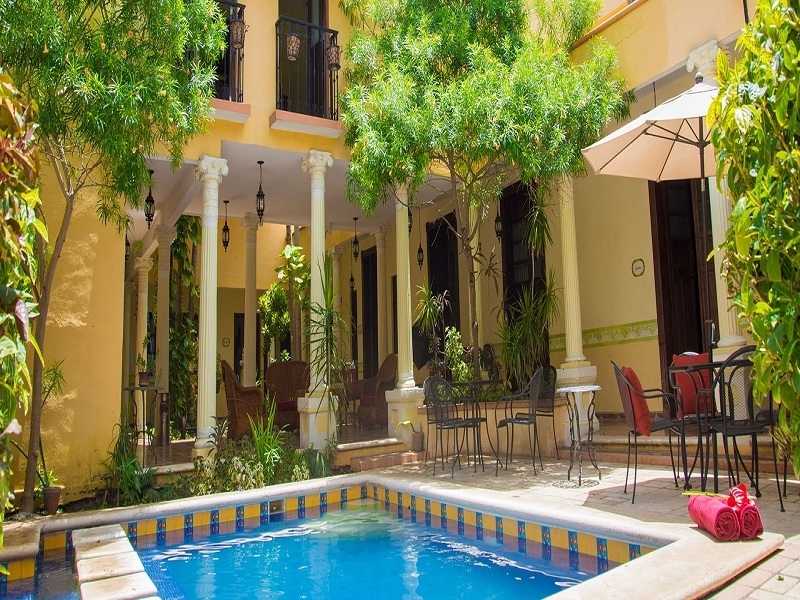 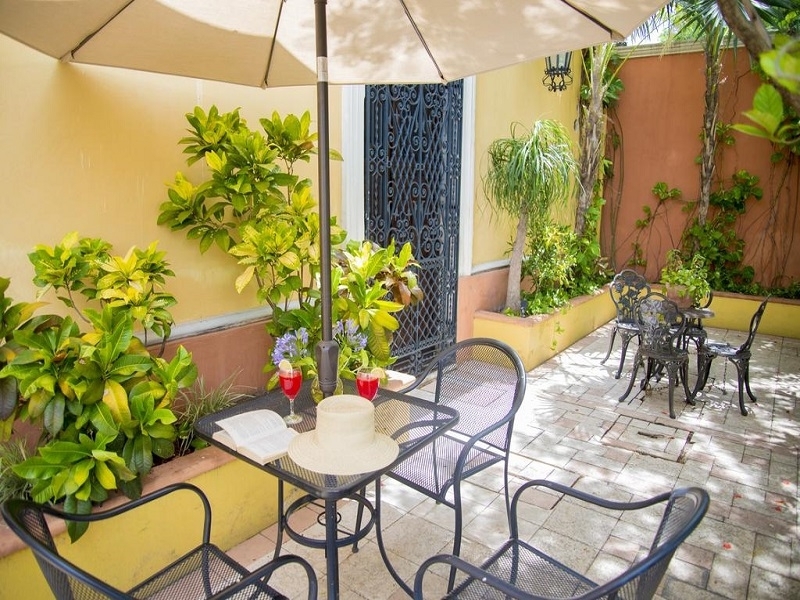 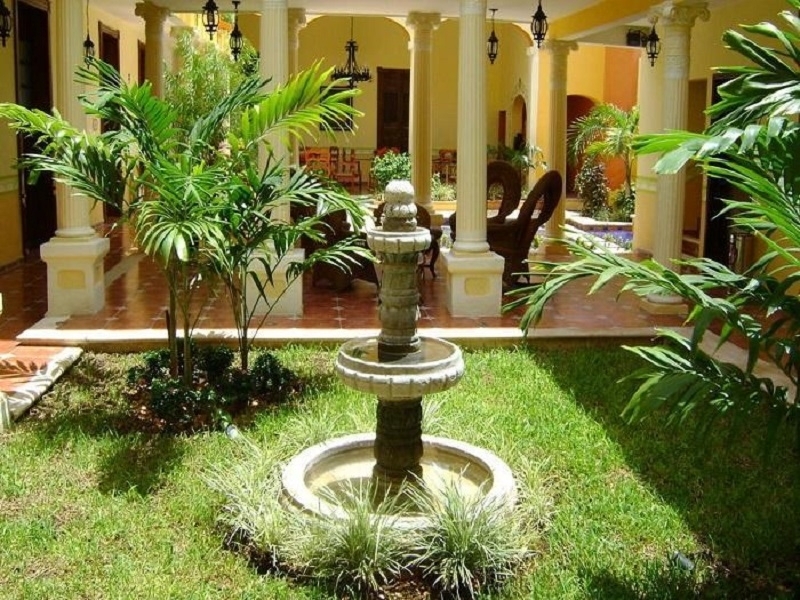 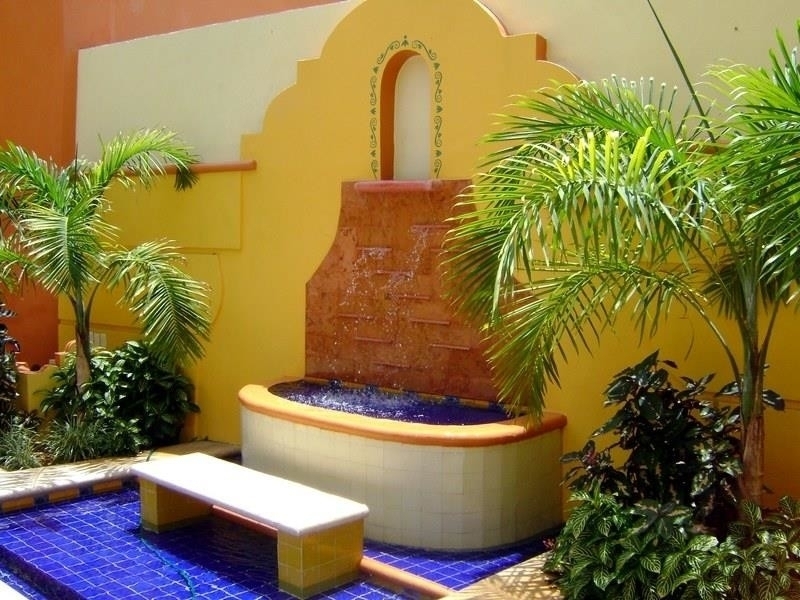 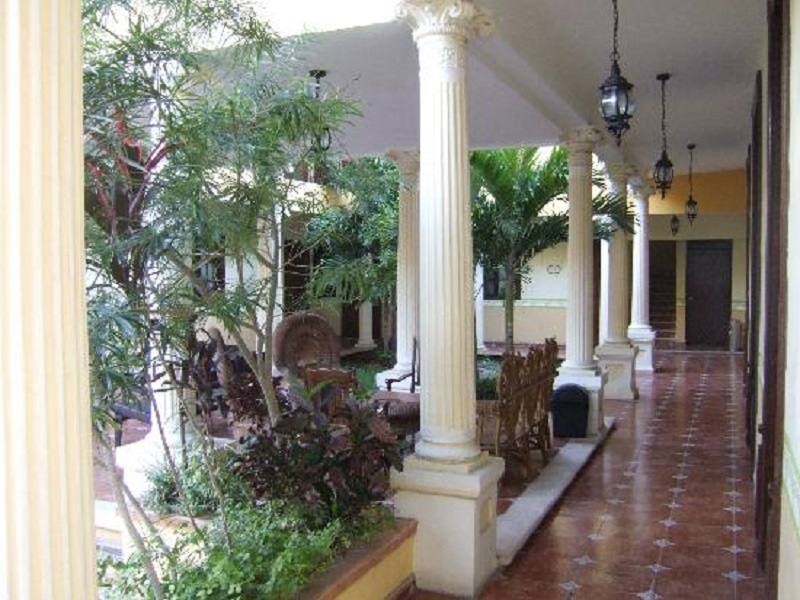 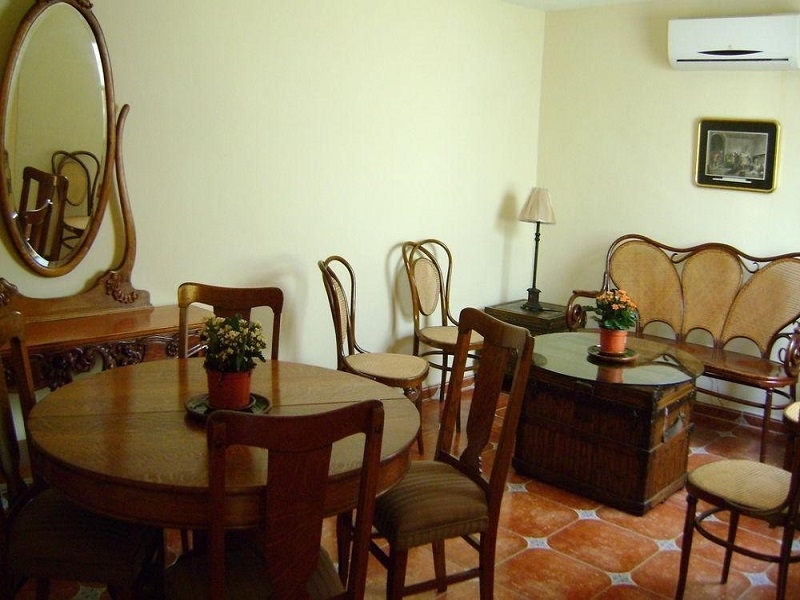 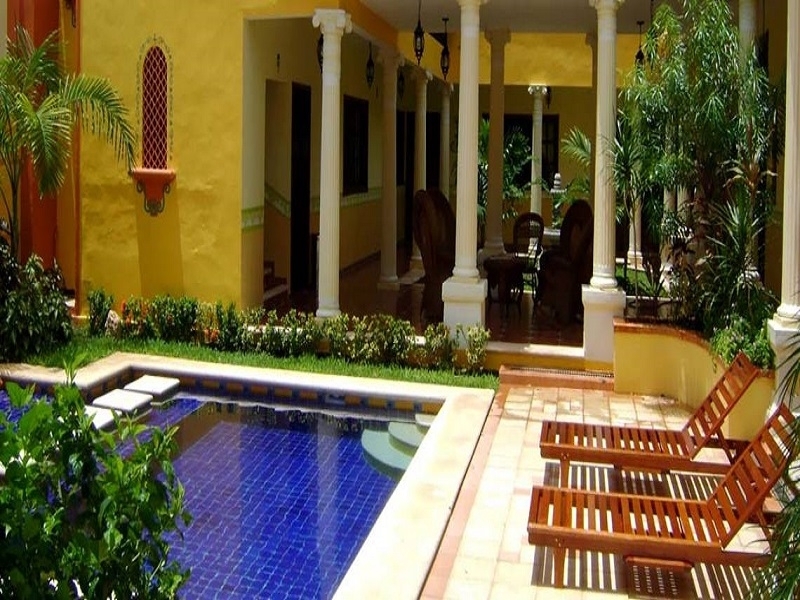 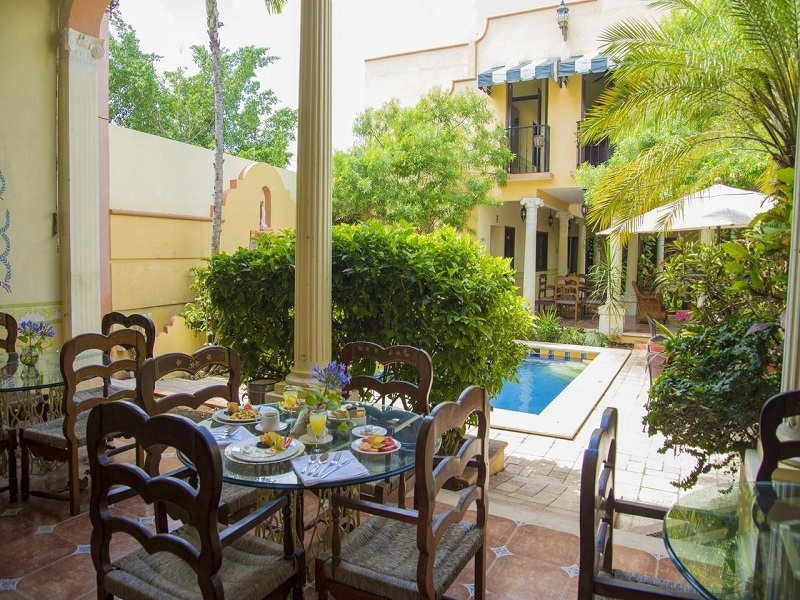 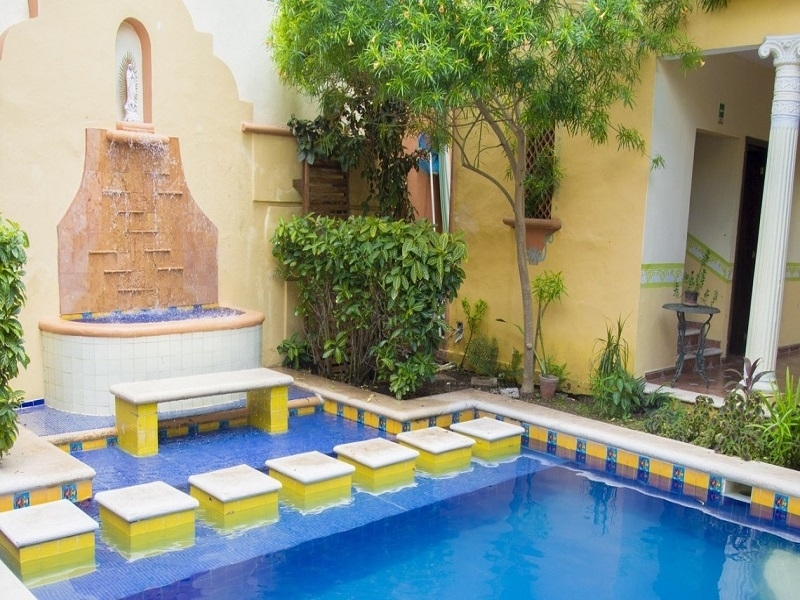 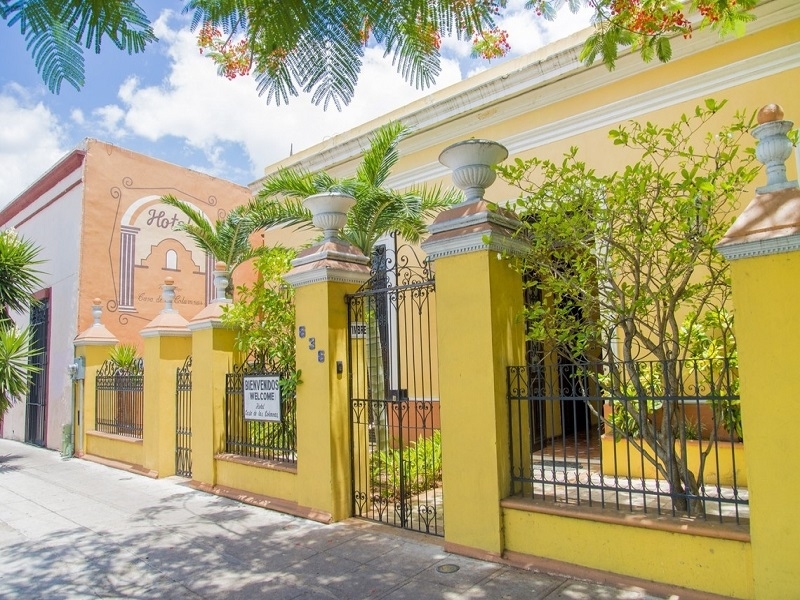 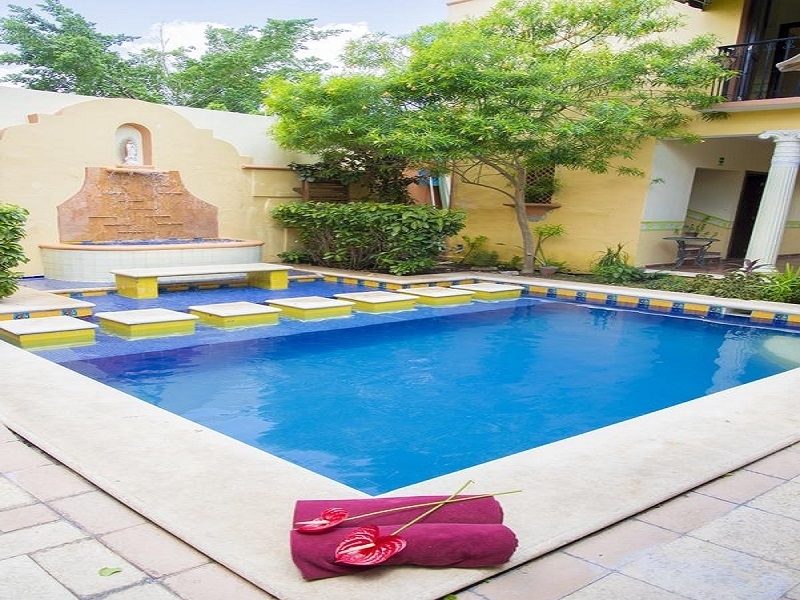 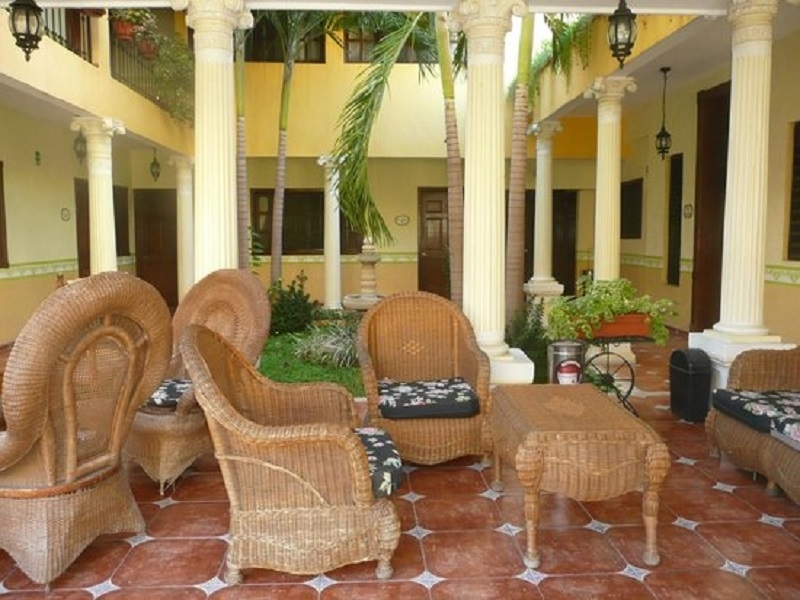 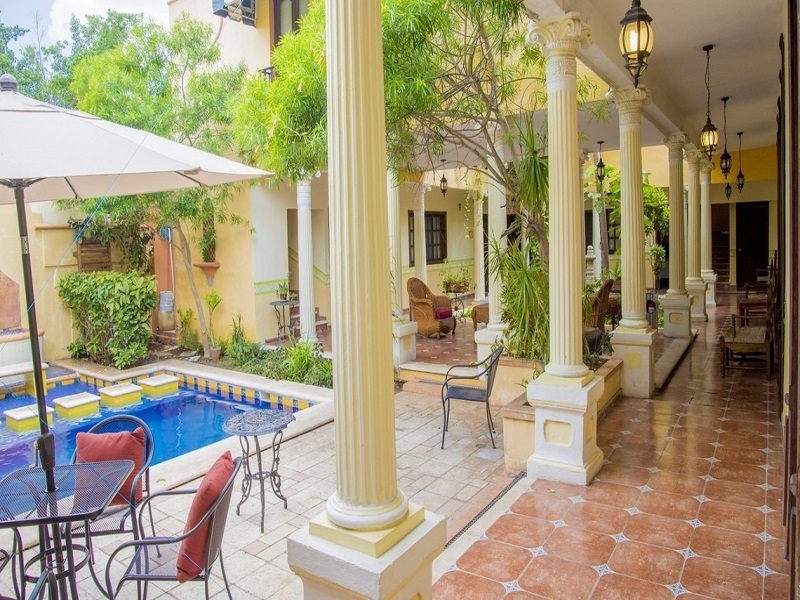 Located a few minutes away from historic downtown and shopping malls, the hotel is situated a 15 minute drive from the international airport, in Merida. 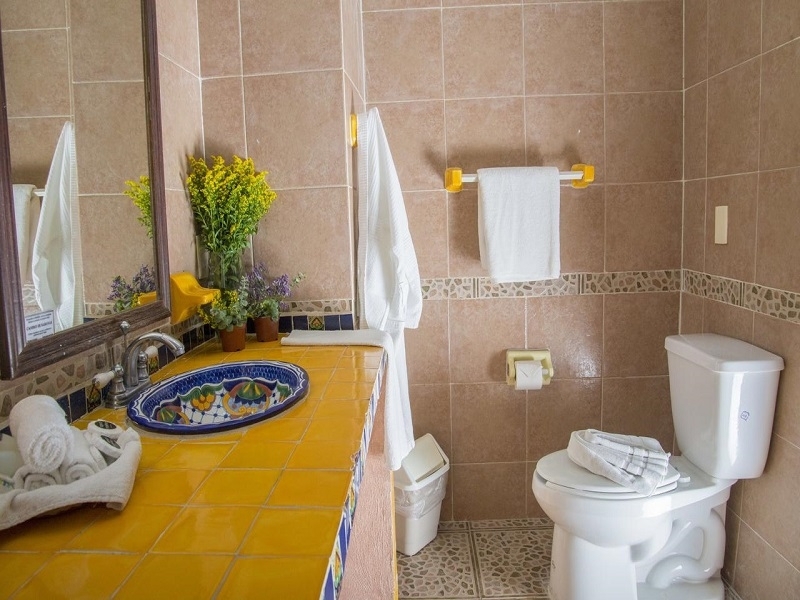 To make your stay as enjoyable and convenient as possible, the hotel provides you with the following complementary services: Wi Fi, transportation within 10 km radius, onsite parking, and breakfast. 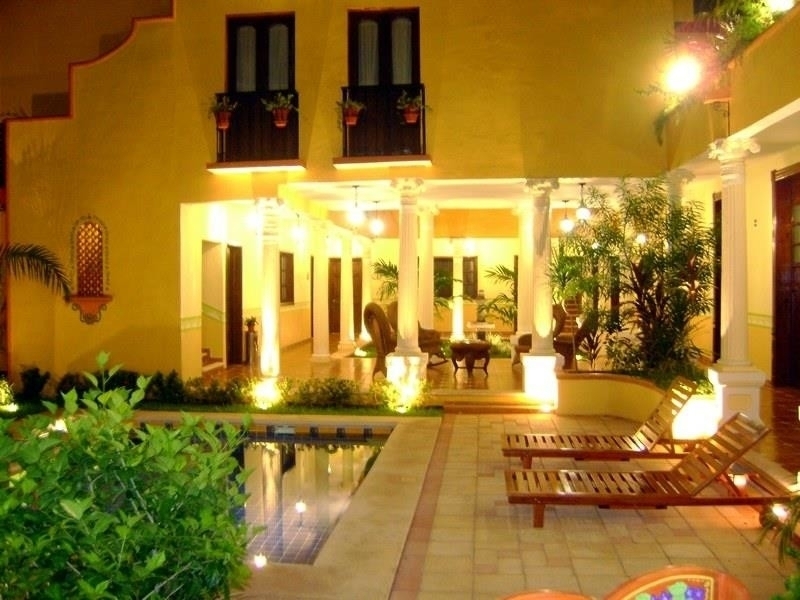 Offering a bar, restaurant, and a fresh water swimming pool, this hotel is a haven of relaxation and rest. 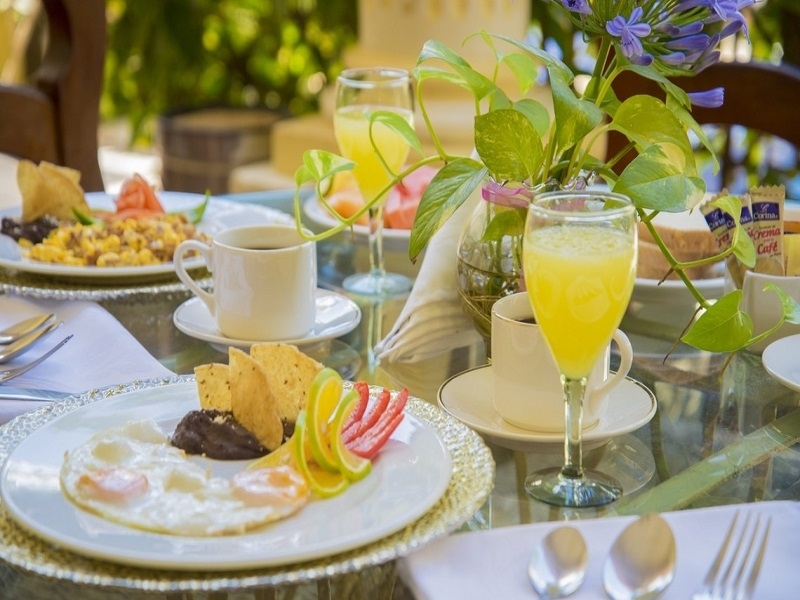 Individual Reservations: Cancellations can be requested at no charge if done five (5), or more days, before the booked date. 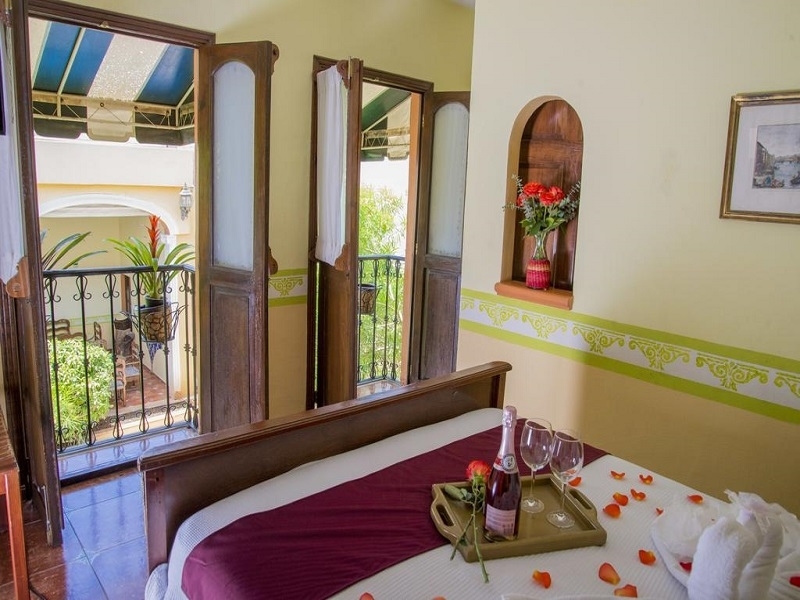 Group Reservations: Cancellations can be requested at no charge if done 15, or more days, before the booked date; otherwise, you will be penalized with the first night, per reserved room. 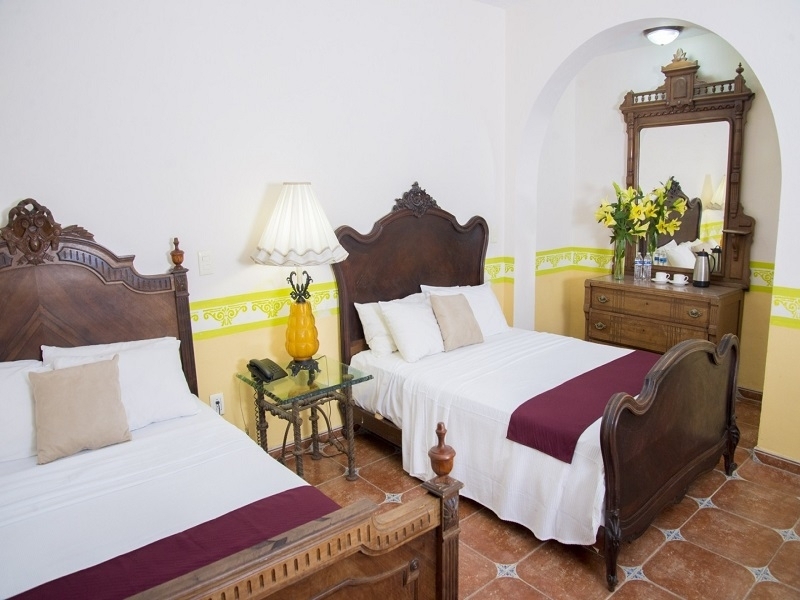 No Show events will be penalized with the first night, per reserved room. 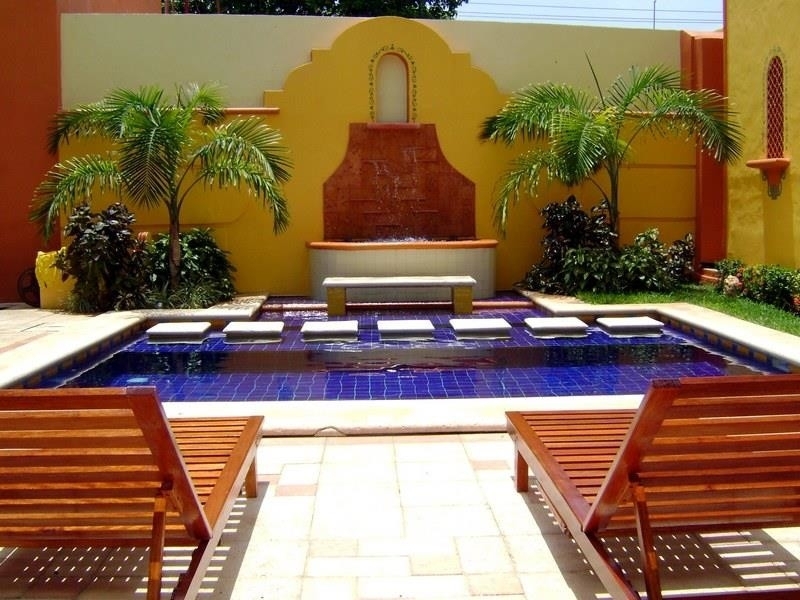 Refunds are not applicable.